caesar data & software GmbH, represented by Managing Director Rolf Füßner, is the provider and thus responsible for the businesslike and commercial website in the sense of § 5 of the Telemediengesetz in function as the core law of the Elektronischer Geschäftsverkehr-Vereinheitlichungsgesetz ElGVG and the Gesetz zur Regelung der Rahmenbedingungen für Informations- und Kommunikationsdienste (IuKDG). Online bookability and web design for hotels. The exact scope of services provided by caesar data & software GmbH results from the current information on this website.  caesar data & software GmbH will be pleased to make you an offer upon request. Each company or trademark mentioned here is the property of the respective company. Trademarks and names are mentioned for information purposes only. All rights reserved. Text, images and graphics, as well as their arrangement on the website are protected by copyright and other protective laws. The content of these websites may not be copied, distributed, changed or made accessible to third parties for commercial purposes.